Early Bird Online Registration..Save $100 until Sep. 14th. Scroll down the page for online registration options. Early Bird Online Registration..Save $10 until Sep. 14th. Please register early as spaces are filled on a first come-first served basis. Any class with less than 5 students will be cancelled immediately and all monies refunded. Call 773.604.1899 or email us at tapacademy@maddrhythms.com for more information. Use the pull down menu below to select your class and register for the 2018/2019 Season of the M.A.D.D. Rhythms Tap Academy. I want to find all beginning classes that Brill is teaching for this Fall and the dates the classes begin. Payton will be in session this fall. I will be registering him this weekend. I recently moved to Chicagoland, and I am interested in taking courses at your studio. I studied tap dance for 16 years, but it was about 8 years ago. Lately, I put on my tap shoes very infrequently, but I am eager to start again. Do you have any reccommendations to whether I should enter an intermediate or advance level class? I appreciate any assistance you can give me. Hi, I recieved your e-mail on being able to pay $50 a month as oppose to $150 up front, and now I just want to know how soon can I pay or how much time do I have to pay? Although I know that classes have already began, I would like to register my son for the reminder of the classes at the Harold Washington Cultural Center for 3-4 year old. I can’t register online because I don’t have a credit card but I can bring payment on Saturday when I come, please let me know if that is okay. Wondering what the dates for the spring session will be? And will there be additional classes or a change in times over the summer. I see that the Fall session is almost over. What are the dates and times of Spring tap session for 8 yo?? We’re ready to come back!! Will the adult tap sessions beginnign January 12th 2012 be running? I would like to pay in person the day of class rather than completing online registration. Please let me know acceptable forms of payment as well. Thanks! Yes they will be. Of course, we started last week, but we can prorate you for the remaining 3 weeks, when you come on Thursday, Jan. 19th. See you on the wood! Hello I am trying to register my son for 5-8 group but since the classes started already is the price the same. I am an AKA from XNO . I saw you all perform at our MLK Day this past monday. please contact me to discuss the rate & when he can start. Thanks. Just email me back please. hi, are classes on for tomorrow at the west randolph site? my friend and i want to take the adult class, we met you at the kwaanza event, we’ll be coming from Indiana! What time does class start? Will you be joining this Thursday? When does the next section for the 3 to 4 year old start after the April to June? When does the next youth session start? The next youth session begins July 7 and runs through Aug 4. It is a 5 week summer session and Registration is available immediately online and on June 23 at the studio. I signed up for one summer Chicago tap at the better boys foundation I need to know if tap shoes will be supplied or we buy our own if so what kind?? 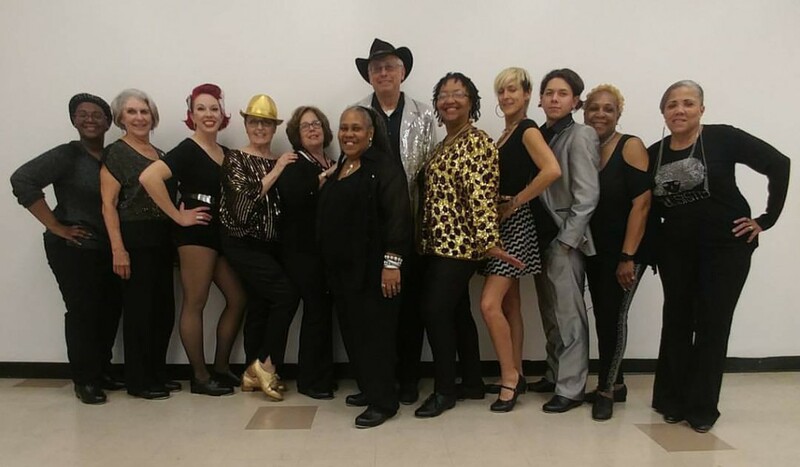 I’m moving to the area shortly and I’m interested in taking (adult) tap classes from your company in the fall and indefinitely thereafter. I have taken from Bril before at the Detroit tap festival and loved him! Is there a schedule anywhere or if that changes from time to time is there a mailing list I can join? Thank you! 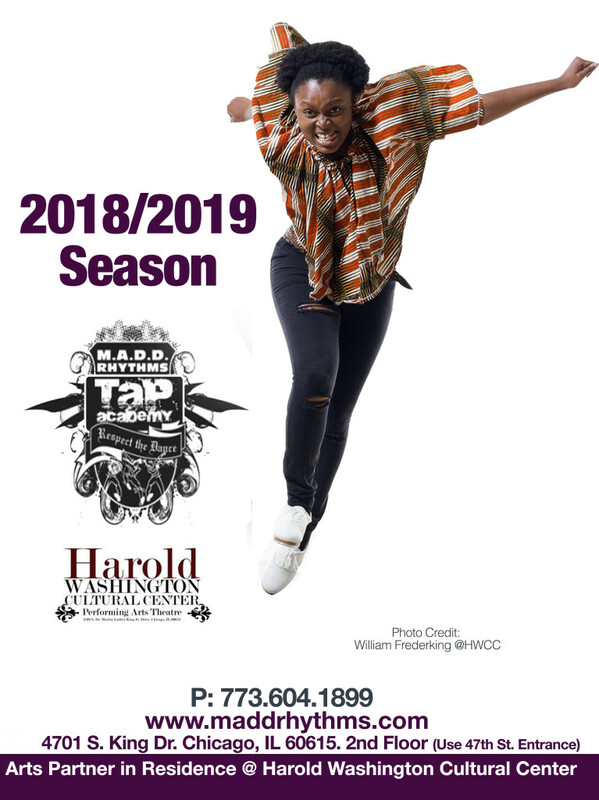 I’m interested in taking some beginning adult tap classes this fall. Please forward me the information. Just saw you on Steve Harvey, loved it. My thing is, you’re from the westside but, your classes are outsouth or in the heart of the loop. Did u even try to bring it west? The Golden Dome or Lafollette Park, would have been very convenient. I’d love to get my granddaughter involved, she’s 8 and very energetic, she loves to dance and perform. Anyways, great job! CJ and Isaiah will be back in action this fall!!! 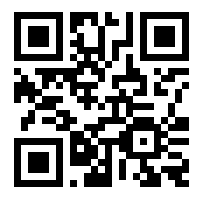 Does anyone check your phone voicemail or email messages and respond back? I love Tap and have always wanted to take classes. Do you have beginners classes for someone who’s over 35? I think this web site holds very good penmt suject matter blog posts.